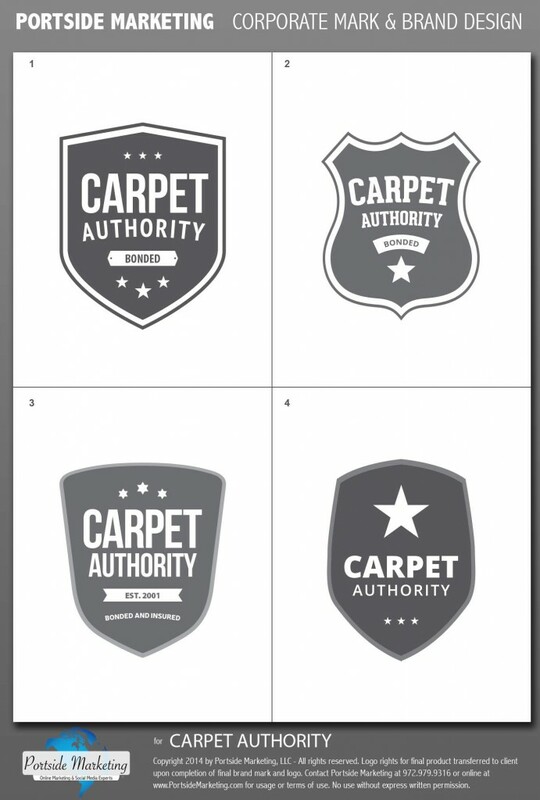 The Carpet Authority requested a logo that would portray their company as the leader & authority in carpet cleaning. They also wanted to display their passion for what they do. Purple was a key in quickly showing customers their passion for their business. Using a crest or seal also elicits the feeling of authority, similar to a badge worn by authority figures such as the police or firemen. 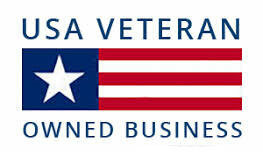 This logo design project was fun for our team. Take a look at some of the original design ideas that were submitted to the client.